Patrick W. Carey is a Vice President with GovHR USA, and has over 37 years of public sector management and consulting experience, and is now working on a range of projects for public sector and not-for-profit agencies. 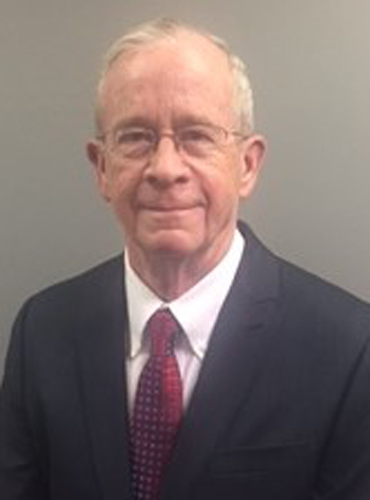 Mr. Carey’s experience includes extensive work on policy and procedure analysis, including original development of practices to meet new requirements, and for modernizing existing practices to improve risk management aspects, to meet budgetary constraints, and to improve operational efficiency. Those efforts included development of a sustainable police operational analysis to meet the requirements of national accreditation and re-accreditation, development of internal affairs processes, fine tuning recruitment and promotional systems, analysis of comparables for negotiation of labor agreements and compensation analysis studies. Mr. Carey also led the successful development of an employment system for ILEAS, where 75 independent contractors were converted to employees, including preparation of job descriptions, determination of FLSA status, employment conditions, pay and salary scales, payroll practices and employment rules and regulations. He has participated during the selection processes of a variety of governmental positions and promotions, with experience assessing thousands of resumes and job applications, and has served extensively as an interviewer. Mr. Carey has also worked at several locations across the United States as a consultant for a large medical supply company, providing training on early recognition and intervention for workplace violence situations, facility security risk reduction methods, and development of policies for employee access systems. Northwestern University Police Administration Training Program.